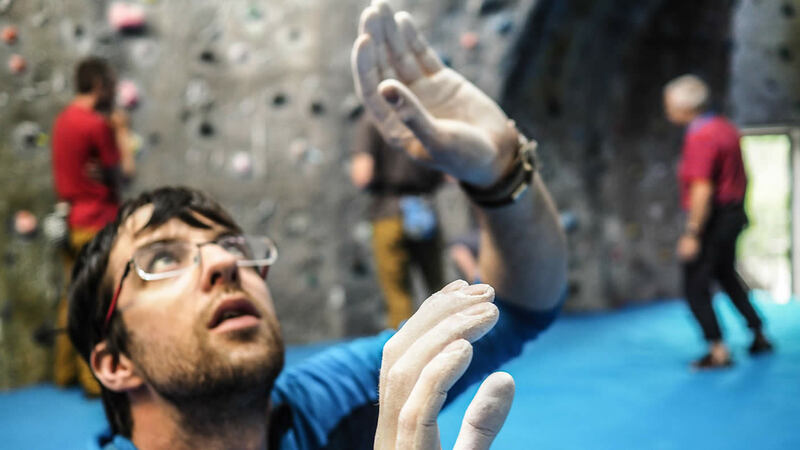 The Development Coach Award is for independent coaches who will prepare for, and deliver, a structured progression in 'climber centred coaching' over a series of sessions. Often working with Foundation Coaches, the Development Coach is able to take a mentoring role, and lead in the review process to promote reflective coaching practice. This syllabus builds on the competencies of the Foundation Coach. Development Coach Training is ideal if you're an independent, autonomous coach who wants to prepare and deliver a structured progression in ‘climber centred coaching’ over a series of coaching sessions. Should be a member of a mountaineering council and have completed: Foundation Coach Training (or APL) FUNdamentals of Climbing 1 and 2 or APL Site Specific climbing or bouldering validation (or higher)* *Coaches must be appropriately experienced and qualified to supervise safe sessions in the environment in which they choose to coach. E.g. 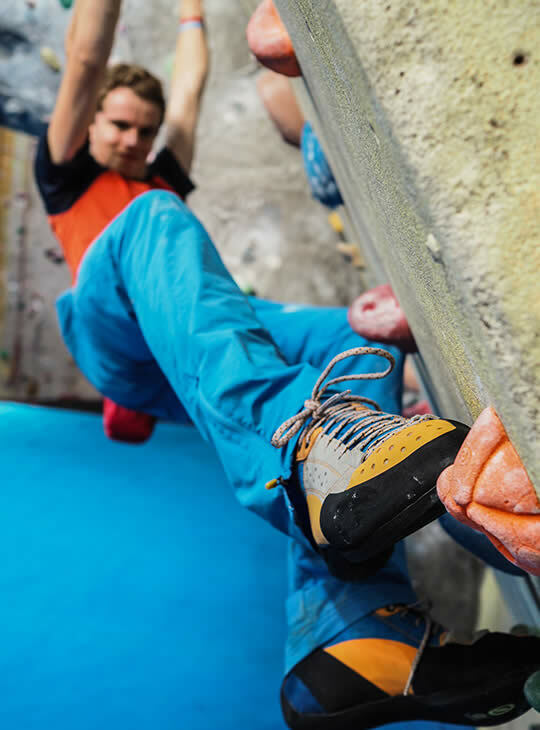 A site specific sign-off by a Technical Advisor for bouldering; Climbing Wall Instructor for roped climbing; Climbing Wall Development Instructor for coaching lead climbing and Rock Climbing Instructor to coach on single pitch crags etc. We want to help you to achieve your goals so comfortable accommodation (with WIFI included) and home-cooked food are part of the deal if you've booked accommodation with us - you don't need to think about sorting this out for yourself. We'll also cover your in-course transport, and can arrange station pick up & drop off if you're travelling by train. Coaches must be appropriately experienced and qualified to supervise safe sessions in the environment in which they choose to coach, e.g. 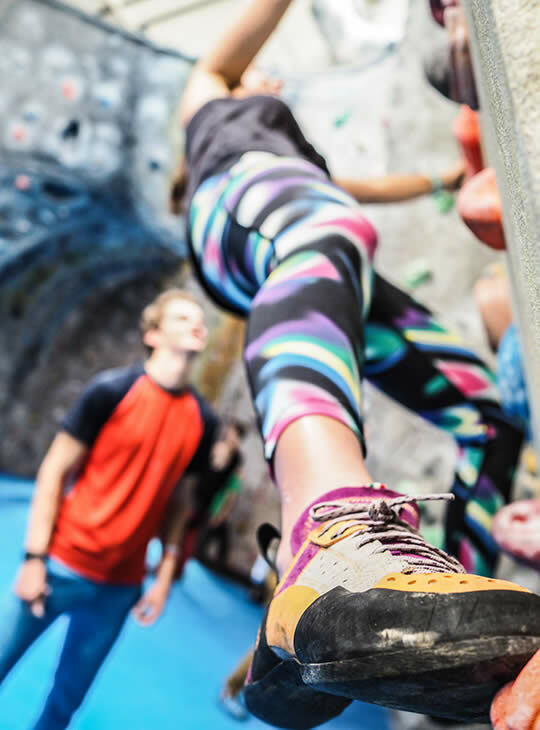 a site specific sign-off by a Technical Advisor for bouldering; Climbing Wall Instructor for roped climbing; Climbing Wall Development Instructor for coaching lead climbing, and Rock Climbing Instructor to coach on single pitch crags etc. This will give you the understanding required to then go away and practice before returing for assessemnt to become a Development Coach.